Register today to participate in the Career EXPLO, a unique career fair designed to help you recruit upperclassmen and develop relationships with underclassmen, sharing advice and expectations that will aid in developing your next talent pool. 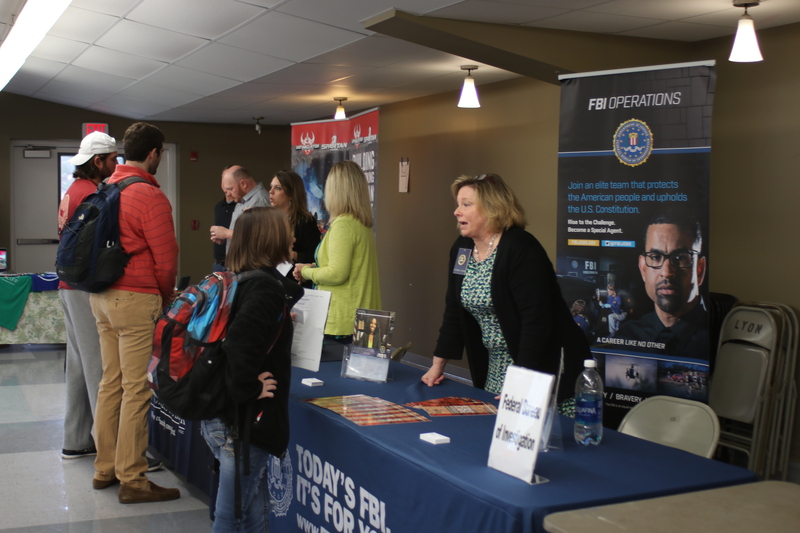 A play on the words “expo” and “explore,” the EXPLO is, for students, an opportunity to explore career options as well as opportunities with various employers. All students across all majors are encouraged to attend this, our only all-campus career fair of the academic year. We ask that our employer partners keep both students and young alumni (recent grads) in mind; with options that include internships, part-time positions, seasonal opportunities, full-time employment and potential career transition opportunities, if applicable. Thank you for supporting our students and alumni talent through interest in our career fair. Should you have questions, do not hesitate to contact the Career Center at careercenter@lyon.edu or (870) 307-7227. Please visit our homepage to learn more about our college. We look forward to seeing you soon!